Join The Ivy Manchester’s Chinese New Year celebrations from 4 – 10 February. The Ivy Asia will be honouring the pig by launching a special menu of five expertly crafted cocktails, each named after the five elements in the Chinese Zodiac – metal, water, wood, fire and earth. Plus they shall be throwing a special Chinese New Year of The Pig party on 9 February featuring live performers providing a spectacular immersive entertainment for those dining throughout the evening. For Chinese New Year, Tattu are running a celebratory set sharing menu, available for parties of 2-8 people between 3 – 9 February. Plus, purchase Tattu’s special Red Letter cocktail, to be in with the chance of winning one of three prizes up for grabs, which include a bottle of champagne, 50% off your Tattu experience and a £100 gift voucher. To celebrate Chinese New Year, Mulberry have launched a range of beautiful limited-edition bags inspired by the tale of the zodiac calendar and the pig’s journey. 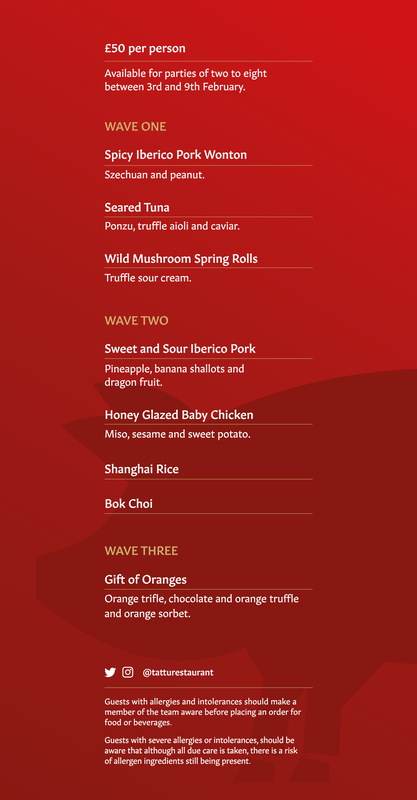 Celebrate Chinese New Year at Australasia from 5 – 8 February. 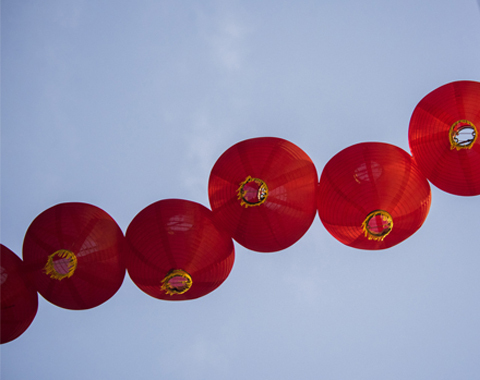 Dine nestled amongst Chinese hanging lanterns, and don’t forget to leave with a lucky red envelope. Enjoy an exclusive Chinese New Year themed cocktail entitled The 1987 (the year in which the archway in Manchester’s China Town was completed) at 20 Stories from 5 – 10 February. The 1987 is a delicious combination of ketel one, lychee liqueur, yuzu puree, pineapple juice finished with black sesame, maccha and raspberry powder.